April 2017, Matthews Granite held our first annual Baseball Competition. The competition encouraged our Sales Staff to provide superior service and build stronger relationships with our customers. The month was a huge success and we honored several employees with prizes for all of the hard work. One of our winners was Sales Rep, Jessica Wallis. Jessica showed an exceptional amount of team work, dedication and desire to grow her customer relations and understanding of her customer’s needs. She was awarded a set of Gwinnett Braves Baseball tickets, which she then gave to her husband and son to enjoy. 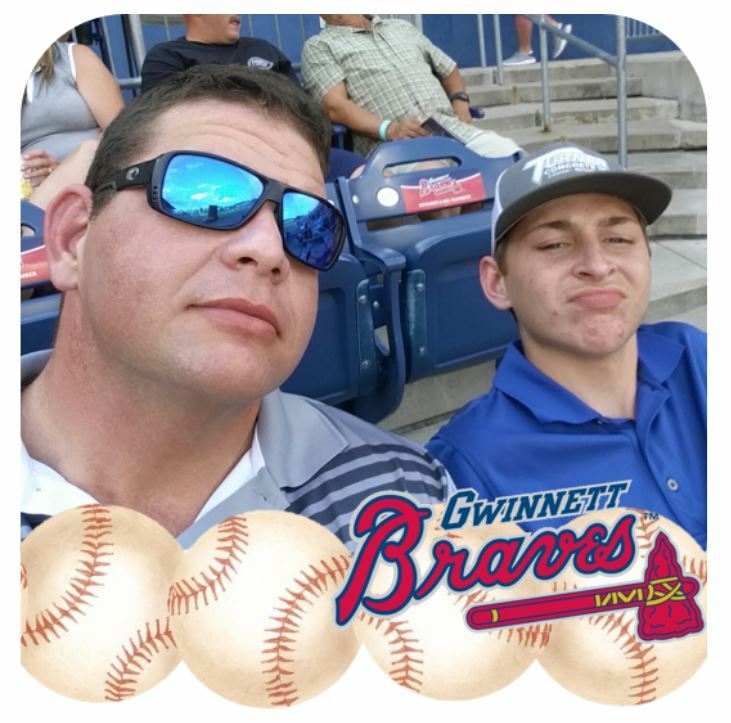 Matthews is honored to share this memory of a Father and Son enjoying a baseball game. Family is so important to us. And we want to encourage everyone to make sure they are making the same kind of memories with their families.